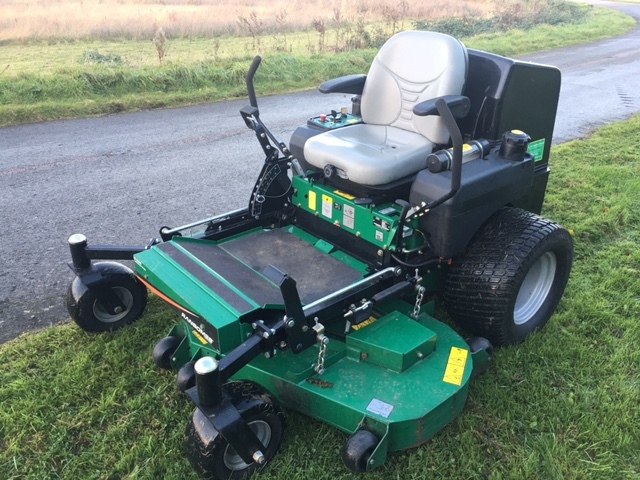 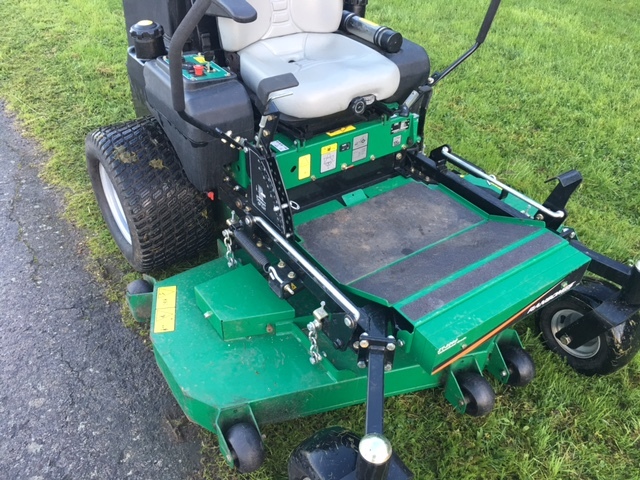 More Information: Ransomes ZT220D rotary mower for sale. 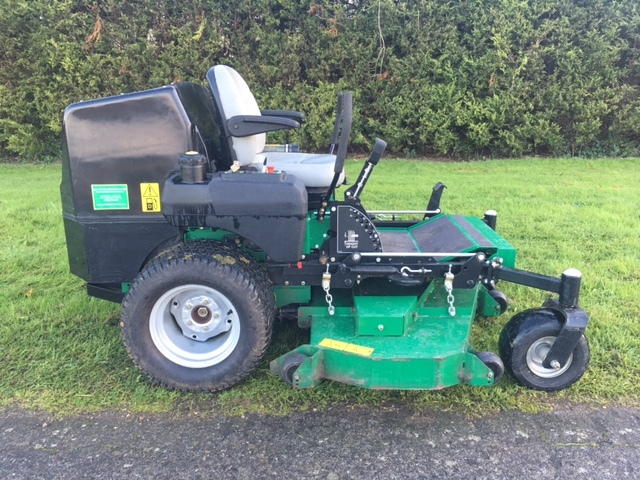 This zero turn machine is fitted with 20hp diesel engine and hydrostatic drive. 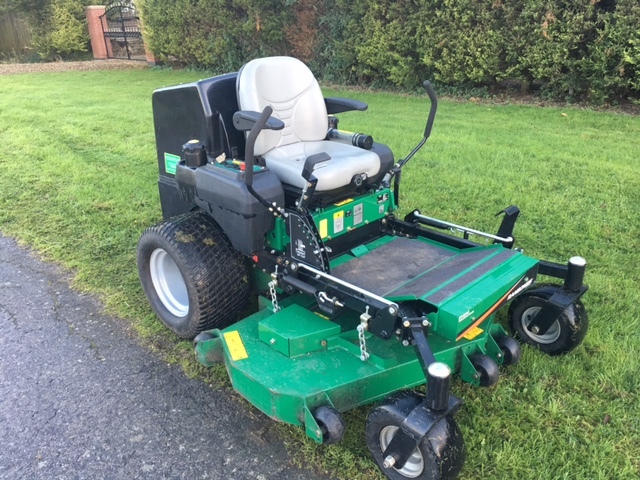 The mower can manoeuvre around hard and soft landscaping features. 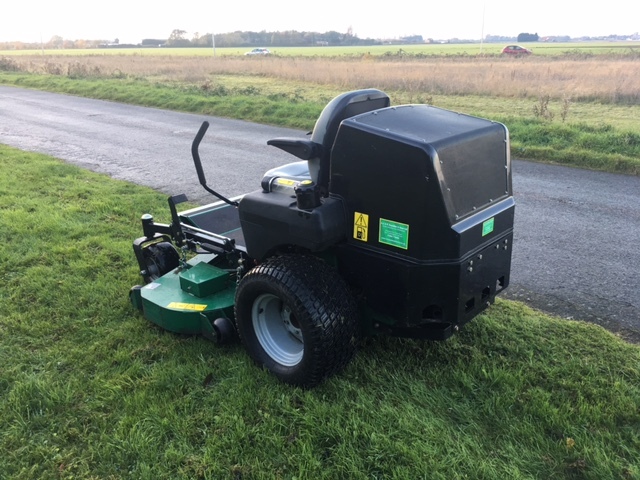 Cutting height ranges from 38-114mm with a 1.5m cutting width.